A new school year is upon us, and some states are celebrating with a Tax Free Weekend. This upcoming weekend, 10 different states are waiving taxes on goods like school supplies, clothing, text books, and even computers. Each state has it's own terms and conditions, so be sure to read up before you go shopping. Not all deals are equal, mind you. Some states are exempting sales tax on all purchases, both state and local. Arkansas is only removing state and local taxes on specific goods related to the upcoming school year. This includes clothing priced at less than $100, clothing accessories costing less than $50, and select books and school supplies. h/t to Slickdealer Straycat 76 for bringing this great deal to our attention. 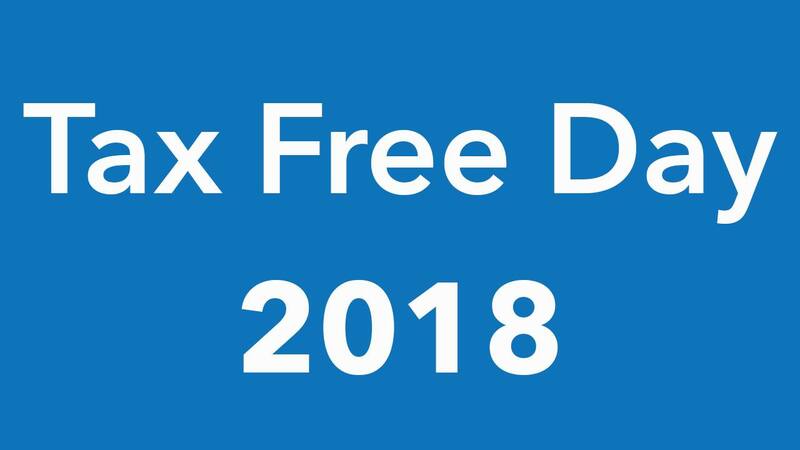 Did you score any deals at Tax Free Weekend this year? Let us know in the comments below!